Come and see. — Ripple Community Inc. When asked to describe the Ripple community, a friend of ours used to reply with a simple invitation to "Come and see." 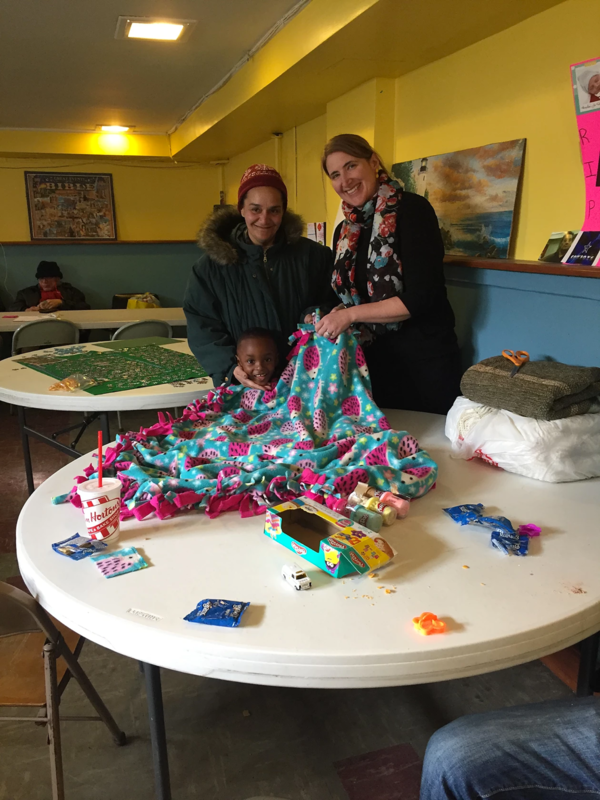 We're grateful for friends - new and old - who have accepted this invitation and joined us recently at the Community Building Center. 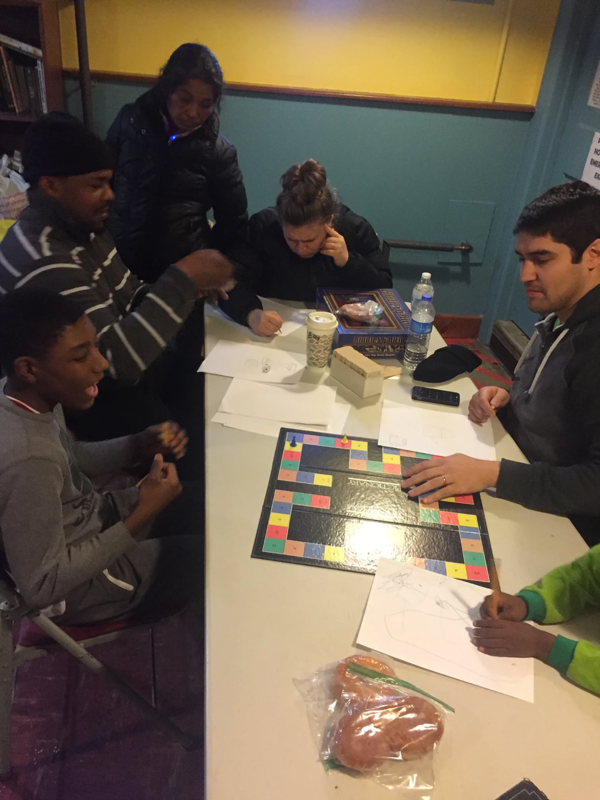 Many thanks to the group from First Presbyterian Church of Allentown that joined us on Saturday bearing games, snacks, and warm smiles! Here are a few photos from our January adventures. Newer PostA year in review.